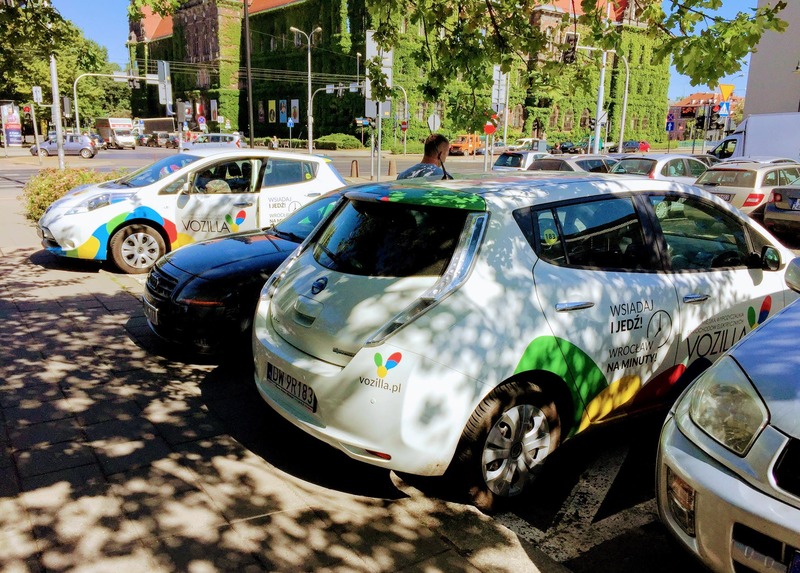 A local news report in the Polish city where I've been living for nearly 10 years highlights that our relatively fresh electric carsharing program — Vozilla — has passed 30,000 users. Before moving to Florida a month ago, I was seeing the cars — mostly Nissan LEAFs — everywhere I went. In this video, I chat with a new user, one of 30,000+. 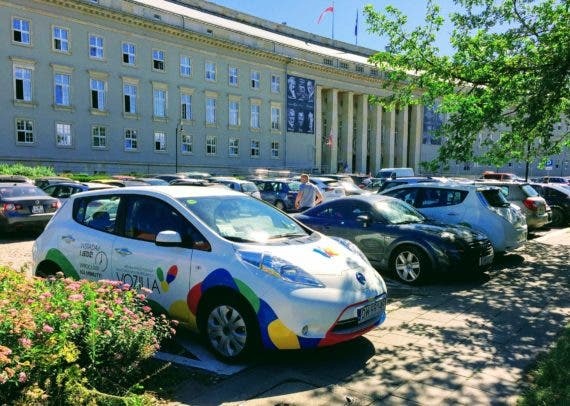 We’ll have much more about Vozilla in coming weeks from Jacek Fior, as well as an insight into far more e-mobility leadership in Vozilla’s home city.